Cop this new jam from L.A.X – Slow Whine ft. Maleek Berry out now! 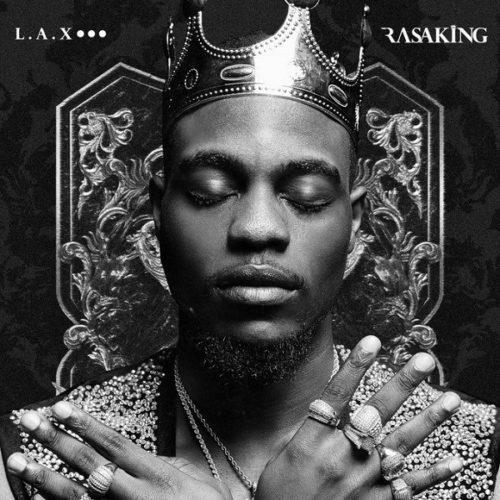 The ‘RASAKING’ album by L.A.X is finally out and ‘Slow Whine’ is another song taken off the album. UK Nigerian singer Maleek Berry features heavily on the jam. A certain lady is urged to whine slow for the guys on the laid back beats. Listen to L.A.X – Slow Whine ft. Maleek Berry beneath. Enjoy the tune & share!